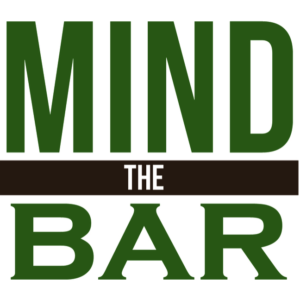 Mind The Bar is 100% volunteer based, and depends on donations, sponsorships and time-based donations to maintain its programs and continue to grow. We thank you for your donation! Please keep checking in to see how your generosity supports mental heath wellness in the hospitality industry.